J & J Design, LLC offers a wide range of engineering and design services. 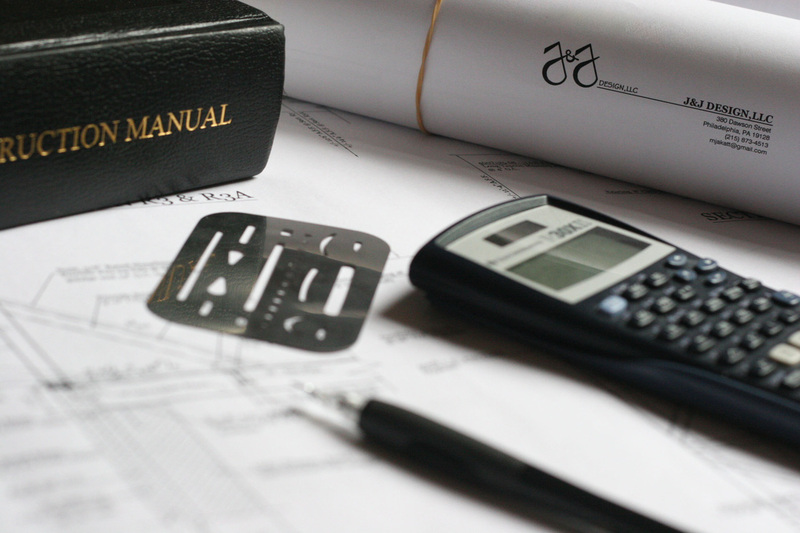 From engineering and analysis to architectural and drafting design, we can help you complete your project. Click on any link below to explore our range of engineering and design services as well as see some examples of projects we've had the pleasure of being involved with.